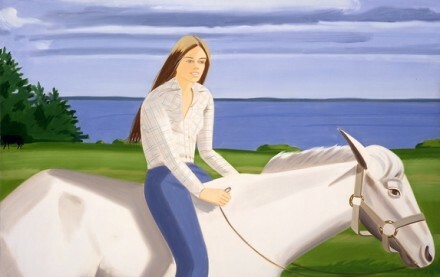 On view at Galerie Thaddaeus Ropac, Paris Pantin, is a retrospective of paintings by American figurative and Pop artist Alex Katz. The monographic exhibition is composed of around one hundred works, including paintings from the 60’s and 70’s, as well as more recent works through to the present. 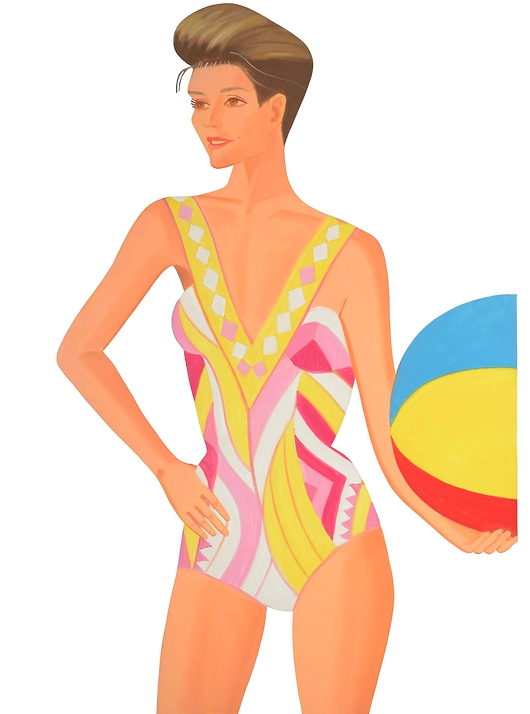 The exhibition will remain on view through July 12, 2014. 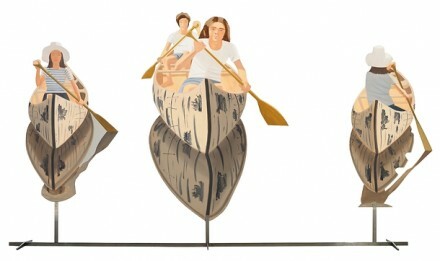 Every year from June through September since 1954, Katz moves from his SoHo loft to a 19th century clapboard farmhouse in Lincolnville, Maine, where he has created many small collages and still lifes, Maine landscapes, and small figures. Before the 1950s, Katz supposedly destroyed over a thousand of his paintings, in an attempt to break form past work and find his own voice and style. Since then, he has adopted a “reductive” style – minimalist and simple, which, he says, is fitting to his personality. 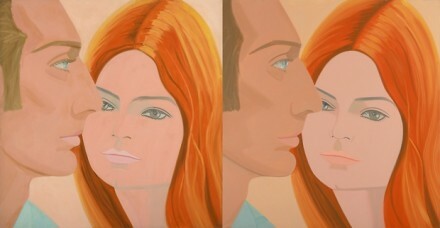 Katz’s paintings have been described as “ambivalent,” but the term is hard to understand in the context of his work, and could refer to choice of subject, compositional features, or representational techniques (figurative vs. abstract). At the same time, these same stylistic choices have been compared to masters of the European painting tradition, from Ingres to Matisse, as well as from Pop Art, movies and billboard advertisements. On display at Ropac’s Pantin space are a large body of paintings, as well as smaller sketches and his lesser-known cutouts, which are hung like paintings, cut from a painted metal support, and appearing like detached, autonomous silhouettes floating within the room. The works suggest a relationship that isn’t always so obvious, between positive and negative space. The format of the exhibition emphasizes the narrative of semantic space, rather than presenting a linear historical timeline. Works from different time periods are displayed alongside one another, giving more importance to the figure and line congruencies rather than chronological orders. For example, Laure and Alain two panel works from 1964 and 1991 are placed alongside each other, showcasing a subject slightly altered by nearly thirty years of time. 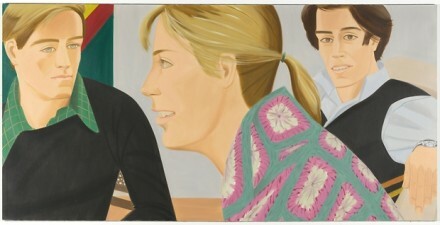 In this way, Katz’s developments in his painting technique are highly visible, as well as the characteristics that have remained the same. The exhibition will be accompanied by a bilingual (French and English) catalogue with text by Adrien Goetz and Suzy Menkes. The display of works will remain on view at Galerie Thaddaeus Ropac Paris Pantin through July 12, 2014. 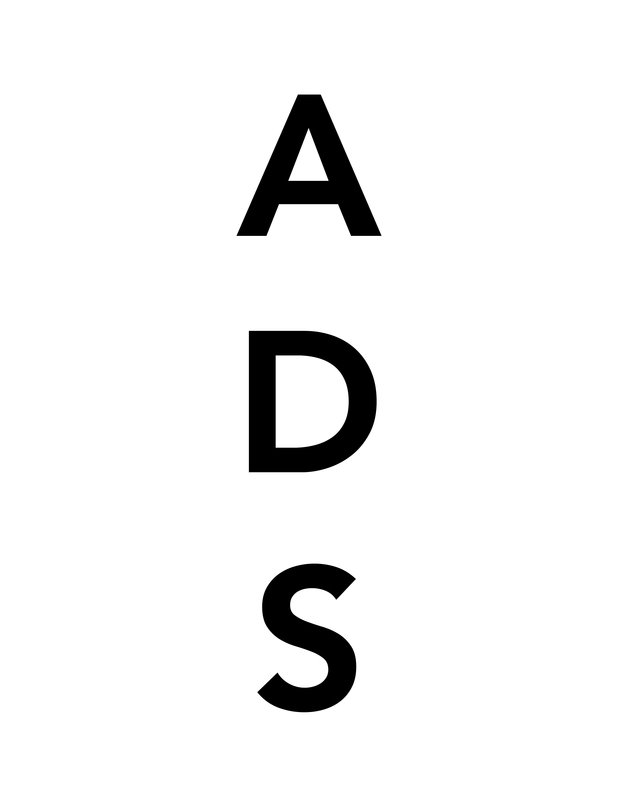 This entry was posted on Sunday, May 4th, 2014 at 12:00 am	and is filed under Art News. You can follow any responses to this entry through the RSS 2.0 feed. You can leave a response, or trackback from your own site.